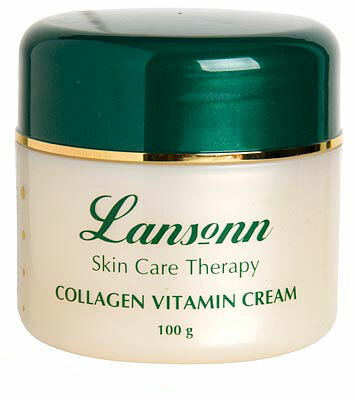 Lanolin Facial Cream x 5 Pack NEW! 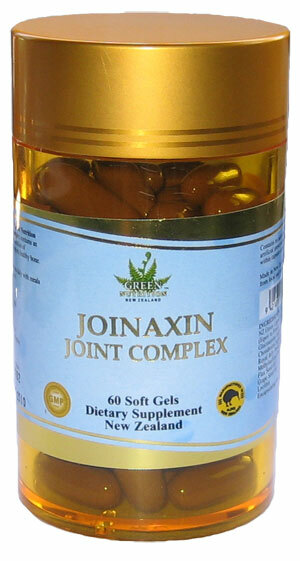 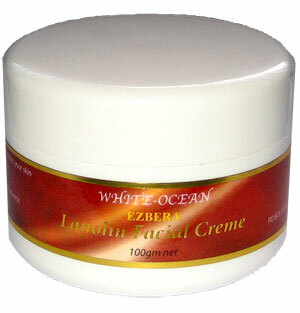 Apply Lanolin Facial Cream to the face and neck morning and night. 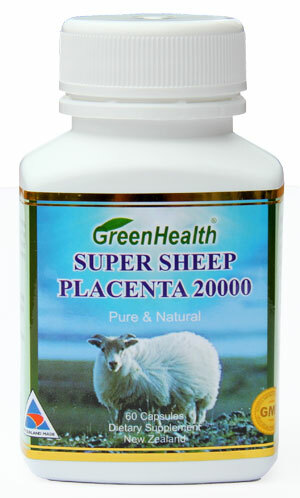 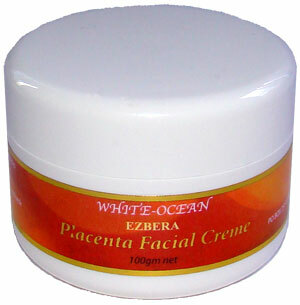 Sheep Placenta Facial Cream is 100% pure and natural used for rejuvenating your body cells and good health.